This first appeared as an Op-ed in the October 25 opinion pages of the SCMP. We might finally have an administration that cares about cleaning our filthy air. Indications are that the new administration led by C.Y.Leung will act to finally stem the choking smog that represents Hong Kong’s No 1 public health crisis and is a major impediment to the city’s competitiveness. Last week, in his first address to the reconvened Legislative Council, the chief executive said improving air quality was among his top objectives. In a move that already stirred optimism about the government’s determination to protect public health, Leung last month named environmentalist Christine Loh Kung-wai undersecretary for the environment. It was also encouraging to see, a day after Leung’s address, Secretary for the Environment Wong Kam-sing calling roadside pollution the city’s greatest problem, and that a basket of initiatives to improve the city’s air quality would be introduced next year. These, he said, would aim to comply with World Health Organisation standards rather than the outdated air quality measures still in use. Among the initiatives being considered are “carrot and stick” policies that include removing some 60,000 heavily polluting diesel vehicles from our roads. Such measures are urgently needed. Some older vehicles have been on the road for as long as 20 years and should be refused registration if they don’t comply with vehicle emission standards. While atmospheric pollution might have improved somewhat – due mainly to lower emissions from the city’s power stations – the concentration of roadside emissions remains unacceptably high, and it is these emissions that affect us the most. Wong has said that 80 per cent of roadside pollutants come from outdated commercial diesel vehicles. Retiring obsolete commercial diesel vehicles will improve our air and our health. It’s also worth remembering that research from the Hong Kong University of Science and Technology showed that, 53 per cent of the time, pollution that affects us most comes not from across the border, but from our own roads and ships on the harbour. Indeed, the recent flurry of positive announcements from the government came amid a string of bad air days and public health warnings to moderate outdoor activity. 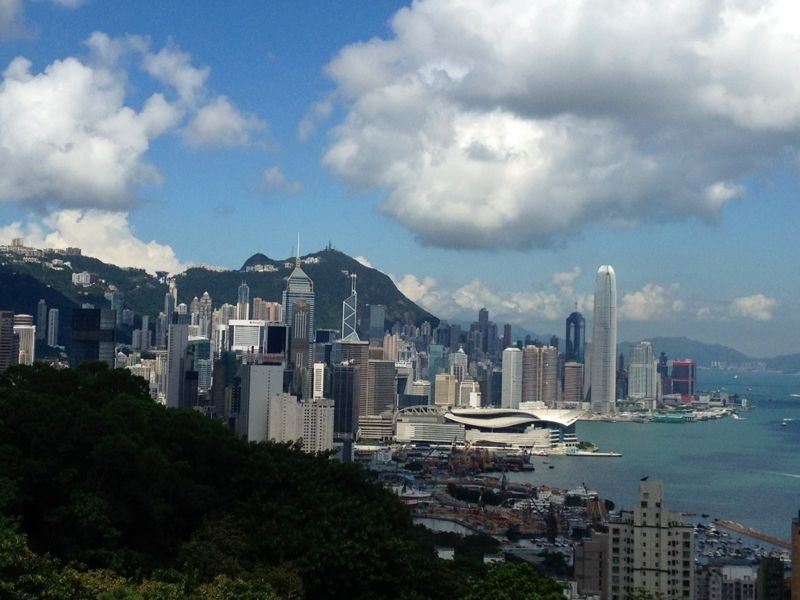 According to Hong Kong University’s Hedley Environmental Index, which measures the cost of pollution, yesterday was a “clear day” (one that complies with WHO air quality guidelines) in Hong Kong. The last such day was September 22, which means that our air stayed bad for more than a month. According to the index, there have been only 59 clear days so far this year. 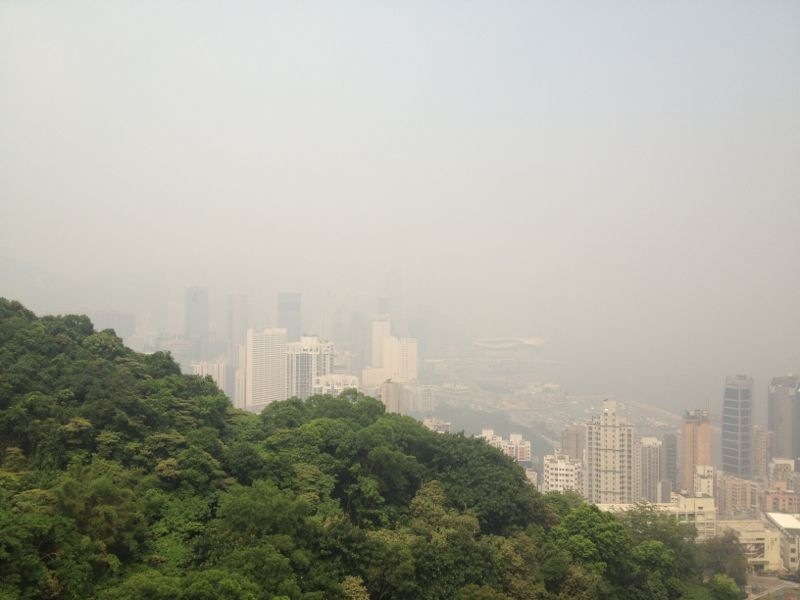 The polluted days represent a cumulative HK$33 million in health-related and other costs. Beyond the direct cost to our economy, surveys of business executives regularly point to our smoggy air as a real obstacle in recruiting and retaining workers – whether foreign or local. Patience is wearing thin. By now we have heard from doctors and scientists that our dangerously high level of pollutants raises the risk of such conditions as bronchitis, asthma, pneumonia, headaches, lung cancer, stroke and heart attack. So we should applaud the suggestion of phasing out outdated commercial diesel vehicles, despite what I imagine will be heavy lobbying from the transport sector. As Wong pointed out, mainland China is phasing out diesel vehicles more than 15 years old, so why should we be any different? The government’s carrot will include subsidies to soften the blow of replacing vehicle fleets. It is encouraging that the administration has also spoken about retrofitting Euro II and III franchised buses with selective catalytic reduction devices to reduce nitrogen oxide emissions and might even tighten emission standards for LPG and petrol vehicles as well. Here’s hoping that our new government will finally act to protect our health.